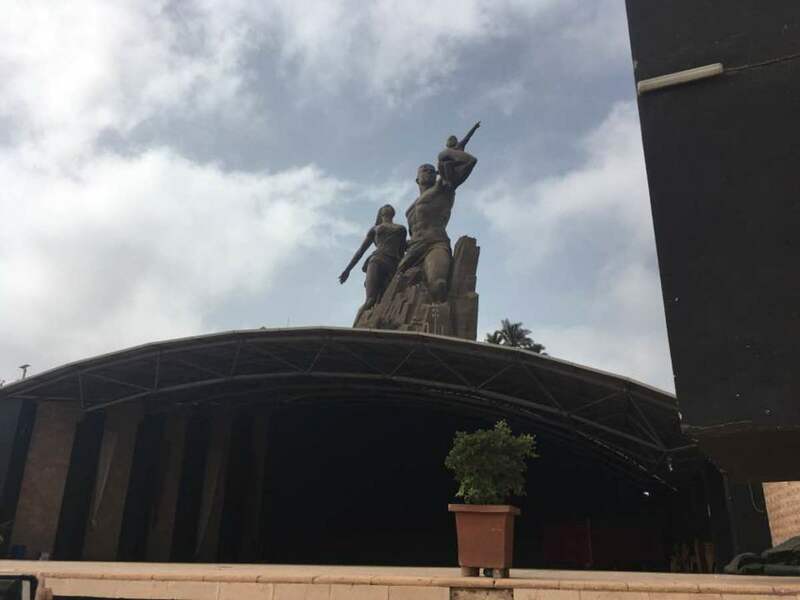 A massive monument often proclaimed to stand taller than the Statue of Liberty, the Monument de la Renaissance Africaine is also an intensely controversial statue. Sometimes the best places to start birding are not out in the wilderness but right in the city. 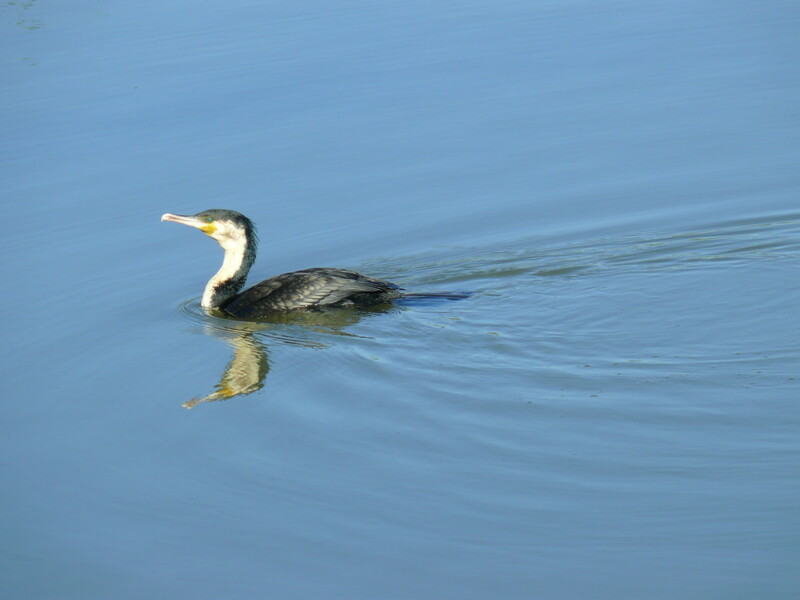 Your garden, parks and nature reserves provide a safe refuge for the birds of an area. 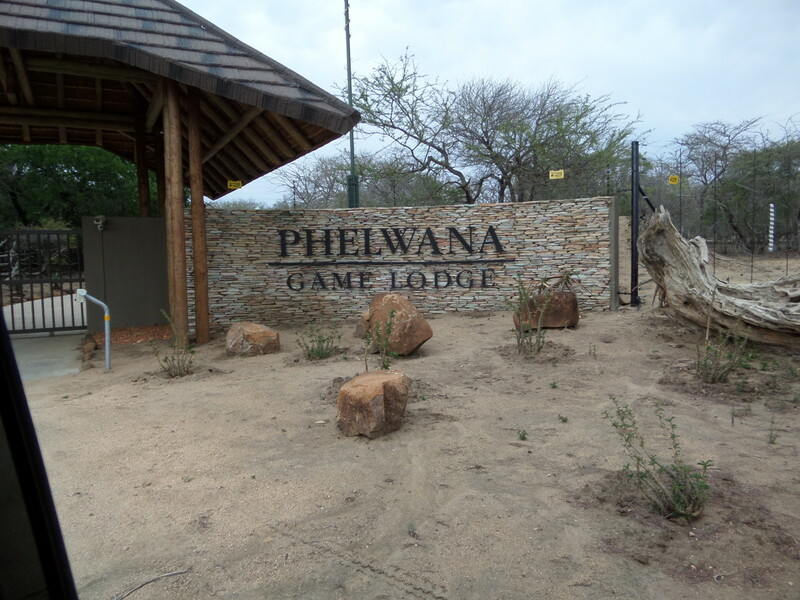 A detailed review of Phelwana Game Lodge. Reasons for going on safari in Kruger, information on the area and activities including wildlife viewing and bird watching, how to get to Greater Kruger and where to stay. 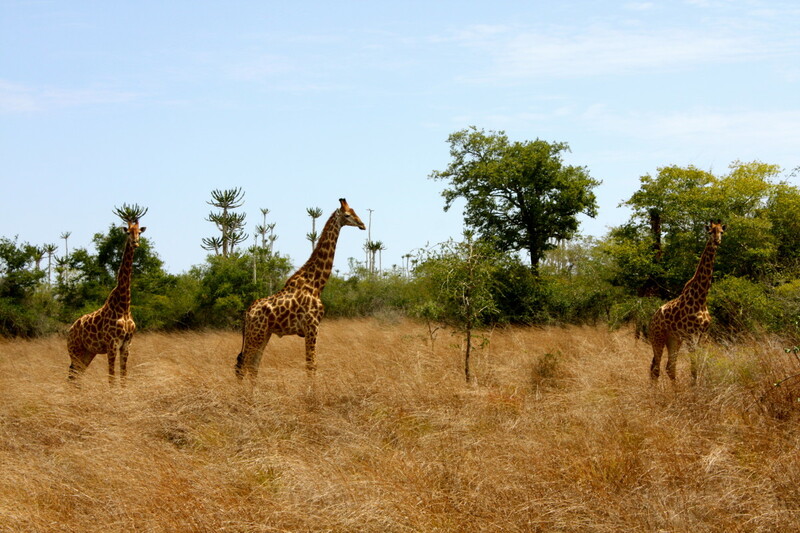 Looking to go on a wildlife safari in Africa? Check out this list of some of the most popular national parks, my photos from a safari trip, and advice about the best time of year to go on a safari. 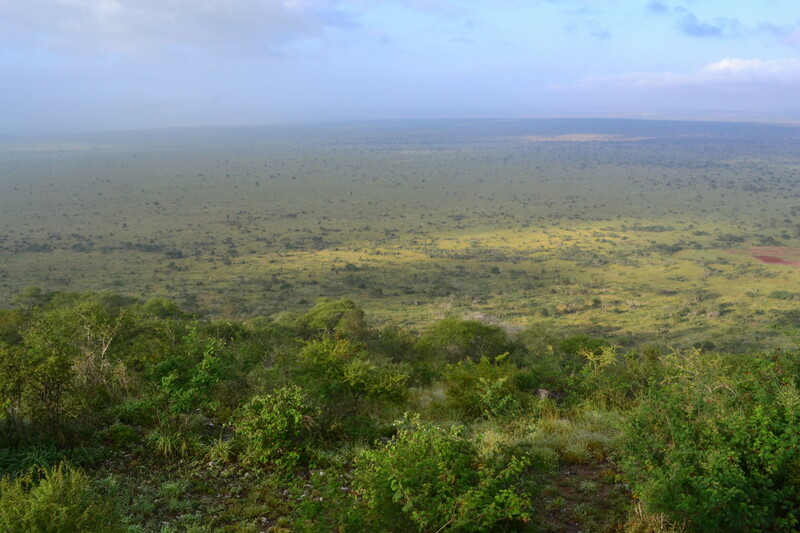 There are many exciting things to do on a safari in Kenya. In this article, you will learn about the best places to see animals and explore beaches and discover how to get the most out of your safari in this beautiful country. 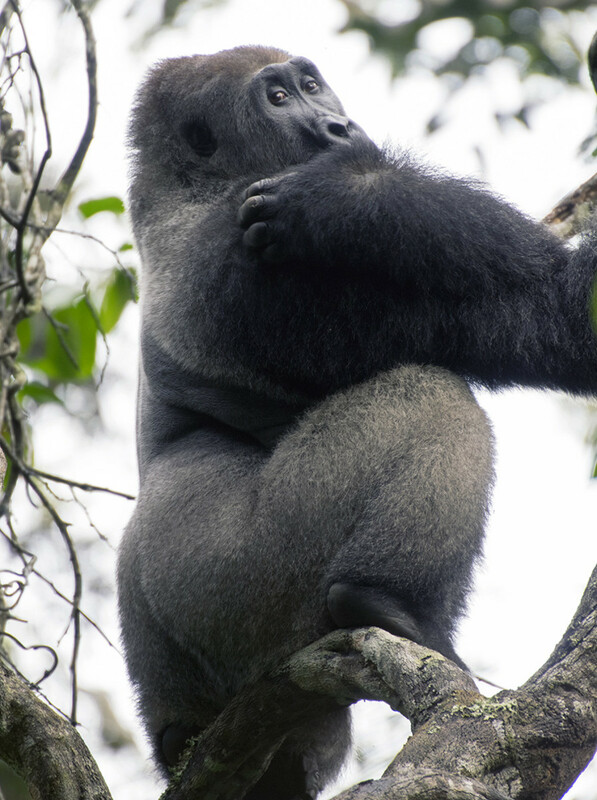 Enigmatic and endangered western lowland gorillas are found only in western and middle Africa. Come with us to the remote Congo Basin to find out more about these gentle wise-eyed primates. 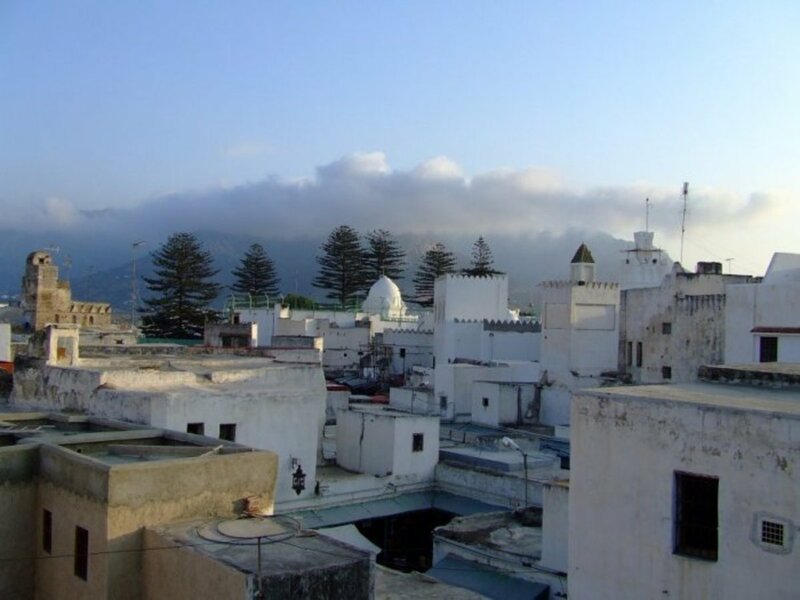 A tourists 'guide to Tetouan in Northern Morocco; a place easily accessible from mainland Europe although a world apart. 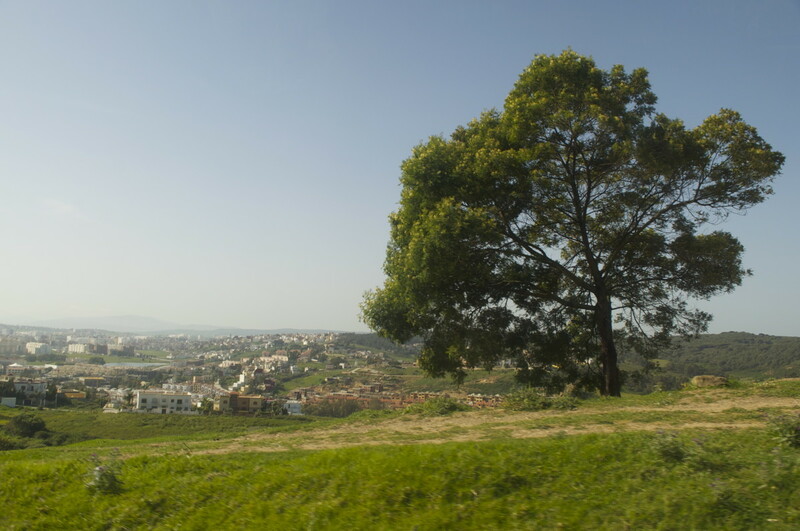 Here you can discover a modern town and an older one with an interesting past. 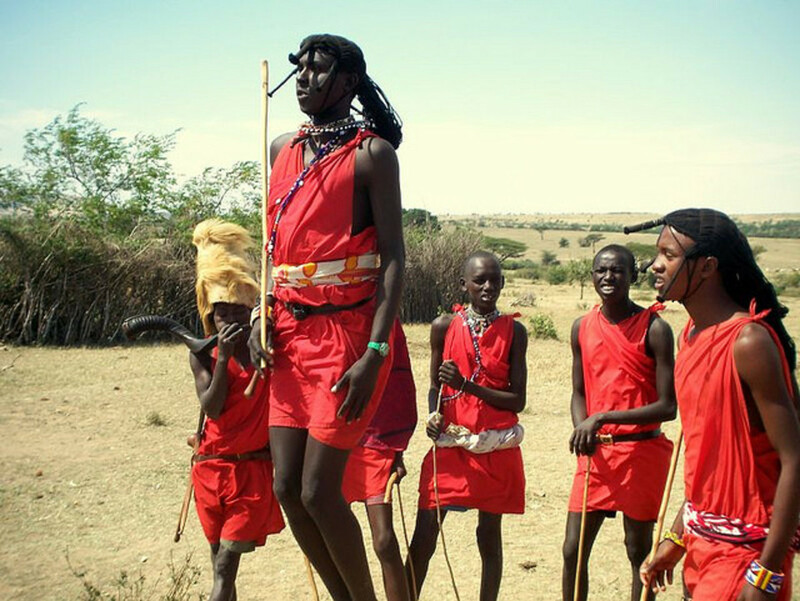 Planning to travel to Kenya for a leisure trip? 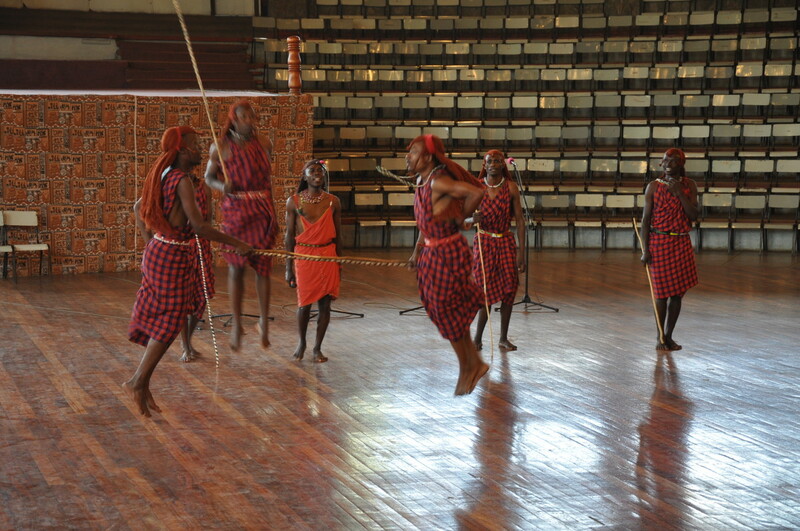 Then it's time to learn about the main tourist attractions in Kenya! In this article, I will share the best places to visit in the country and the top things to do in these places. 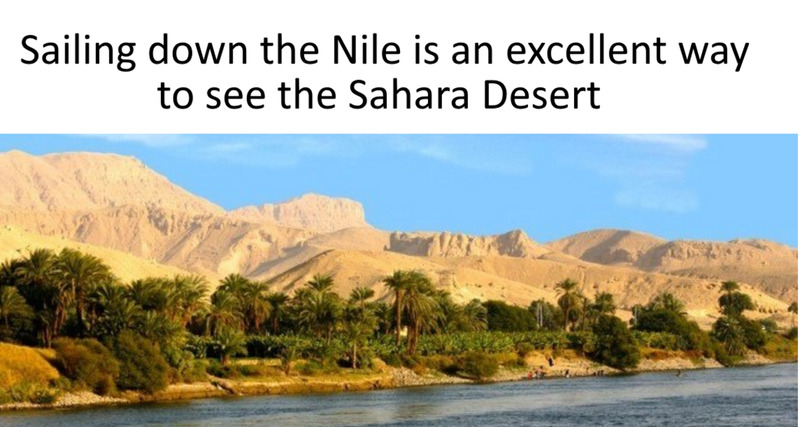 A week in a desert is a unique experience. 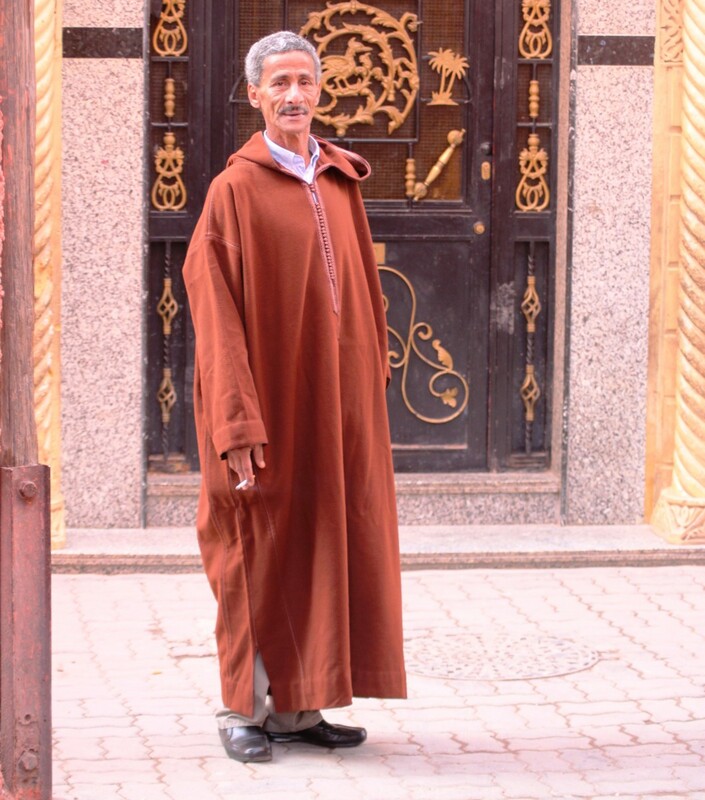 The Sahara desert is the largest hot air desert in the world, and its many tourist attractions (including riding camels) are to be put on any bucket list. 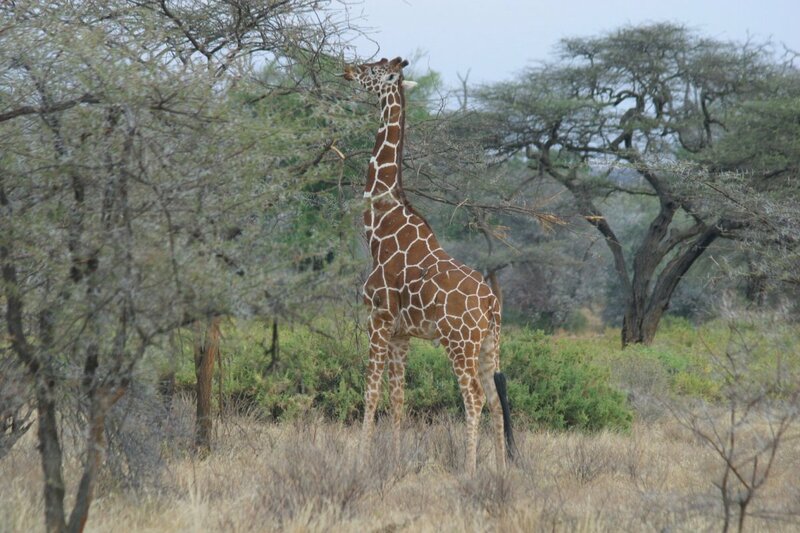 Asking where to see wildlife in Kenya? Read on to learn about the best places in Kenya to watch animals, including birds. 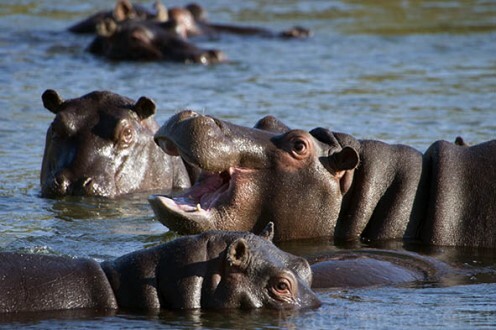 Read about game parks and reserves which are the best safari destinations. 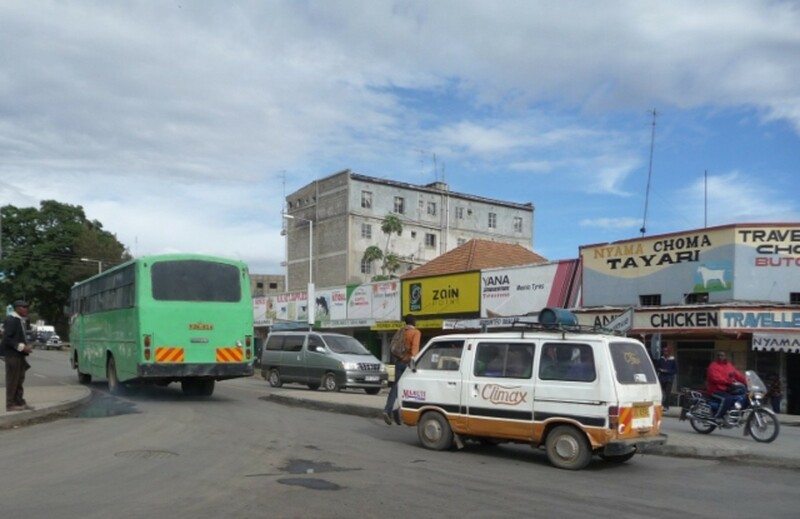 If you are wondering about the best urban areas to stay in when holidaying in Kenya, then it's time to learn about the top 10 cities and towns in the country. In this article, you will discover the best places to visit and the top things to do there. 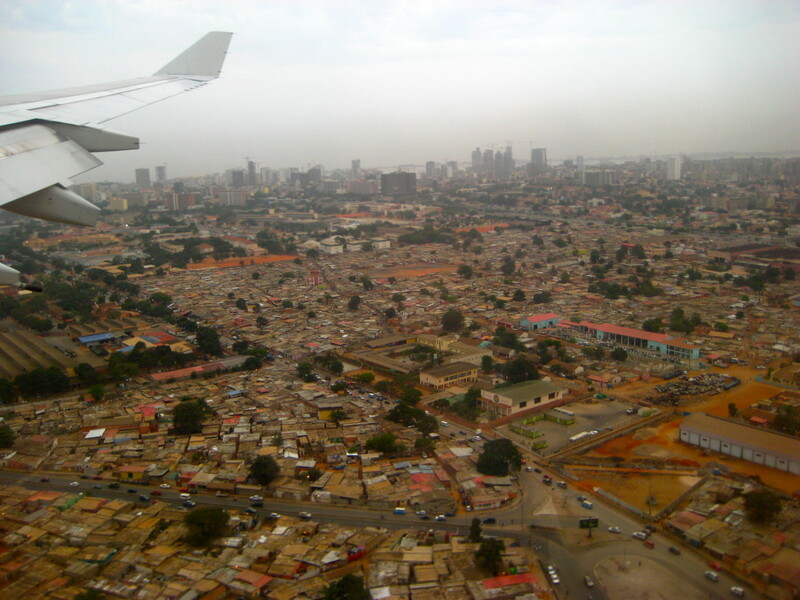 Planning to visit Nairobi, Kenya? Then it's time to learn about the best tourist attractions there. In this article, you will discover the top things to do in the city and what to see in the tourist locations. 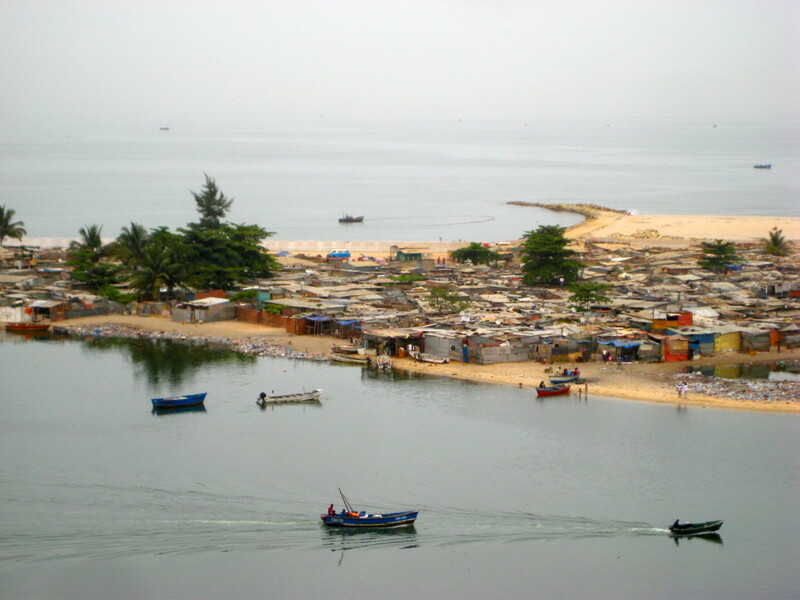 Ever wonder what life was like for an expat living in Luanda - the most expensive city in the world? Here's a personal take from someone who did it in 2012.